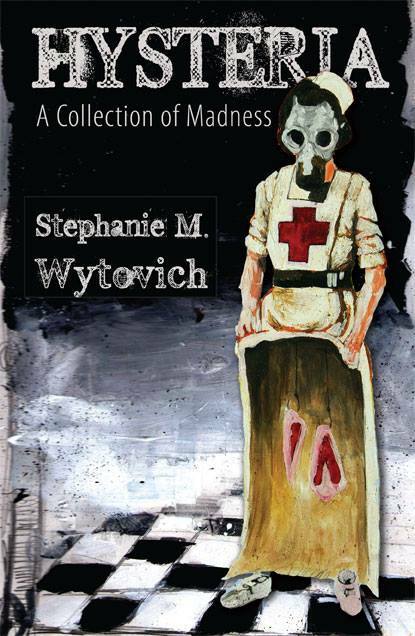 To celebrate Halloween, the HWA Poetry Page will be covering another 2013 Bram Stoker nominated poet: Stephanie Wytovich. Stephanie’s collection, Hysteria: A Collection of Madness, is an intense and thrilling debut that has me eagerly anticipating her next book (more on that later). SW: I actually do not. When I was younger, I kept all of my poetry in a collection of notebooks that I kept in a box under my bed. When I went to college, I bound them all with electrical tape and hid them so no one would ever be able to read what I wrote. The day I decided that I wanted to be a writer, I came home, cut through the tape and read everything that I had written over the years. Then I burned them all and started anew. SW: Being a poet is first and foremost who I am. I write and read poetry every day and it’s as much a part of my routine as eating and sleeping. I find solace through poetry and through being a poet, I find myself. Skinny stilettos that looked liked daggers. And danced in the air. SW: I was shocked. Writing HYSTERIA was such an unforgettable—not to mention life-changing—experience that when I found out that it made the final ballot, I was speechless. I feel so blessed and excited to be nominated amongst such talented authors and poets. SW: My favorite poets are Sylvia Plath, E. E. Cummings, Ted Hughes, and Charles Bukowski. I’ve also recently been reading a great deal of Rumi and Pablo Neruda, and have been throwing in some Whitman as the weather starts to turn. My favorite poem is “The Moon and the Yew Tree” by Sylvia Plath. Stephanie’s latest collection of poetry, Mourning Jewelry, is now available. 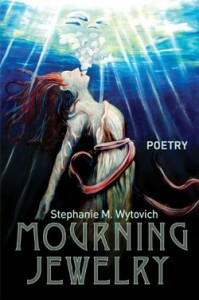 For more, visit her website at http://stephaniewytovich.blogspot.com. the poet because I always sign my work. 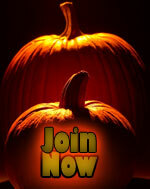 I love hearing from horror poets! Nice interview. And thank you for sharing that Plath poem; I hadn’t read it before, but it’s really beautiful.